10 days of pure heaven is how best to describe my time on Cayman Island. This shot was taken at Rum Point, which is where we stayed. 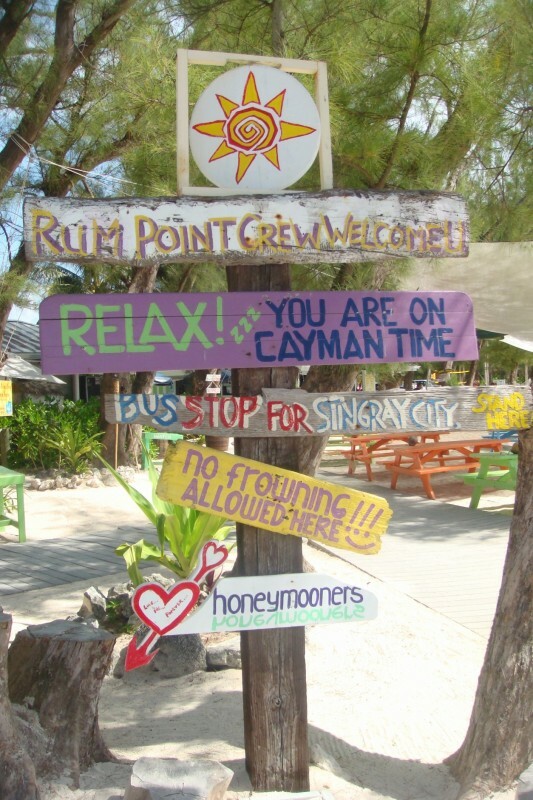 Grand Cayman is worth more than a one day cruise destination. If you do stop there on a cruise, make every effort to hire a driver or rent a car to drive to the more remote side of the Island where Rum Point is located. It is so worth it! Seven Mile Beach, near the cruise harbor is beautiful too but will be crowded with “cruise day trippers”. Only the more adventurous will go further out! How did we pick this year’s "SPOT"? Usually I get the “vacation bug” in the fall, but this last fall was a bit different because I knew I had a high school graduation year ahead of me & possibly a high school grad trip to go with it. I knew I couldn’t swing both a grad trip AND a family trip! If I sent her on the student Euro trip through one of the local high schools, it would almost equate what the whole family’s budget would be to travel somewhere. So, we teetered back and forth through the fall as to whether we’d send our well deserving graduate on one fabulous vacation or if we all got to go on a trip! By the time we decided to go for the Euro trip for her, the cost went up another $500 bucks since we had missed another sign up deadline! Our unselfish grad finally became a little more vocal in the whole matter & said she’d much rather all of us go on a trip together somewhere anyway…that’s all this travel fiend needed to hear to begin spending my free time finding just the right place. Trouble was, in a family of 5, we all have our own perception of what the right place is! We all loved Kauai but did we want to return again so soon after our last visit the summer before? What about another Hawaiian island? Or a cruise, or Washington D.C., or the Bahamas…and this is how it went for weeks in our house! We were stalled due to our own lack of direction & no one wanted to take the risk of pulling a location out of a hat! One Sunday, John went to his usual men’s soccer game & asked a well travelled team mate his thoughts on the matter. Specifically, he asked him WHERE his best family vacation was, the ONE place they have returned to more than once that never disappoints them. The answer was Grand Cayman Island ! John came home & told me what his buddy said. It didn’t take long before we were doing some on line research. That is… if you call checking out our air miles and availability research! Within an hour, we secured our air & had a trip to plan!